Երկու մրցանակ` մեկ օրում / Two Awards in One Day! September 13, 2012 01:14 / 62 Comments on Երկու մրցանակ` մեկ օրում / Two Awards in One Day! 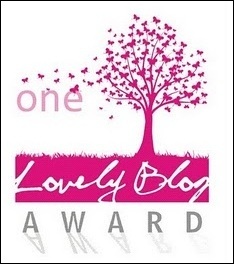 Dear Friends, it is my pleasure to inform, that my blog has been nominated for the “One Lovely Blog Award”. I express my deep appreciation to Patricia Awapara, a very talented and interesting blogger, who has appreciated my work and has given to my blog that respectful title. 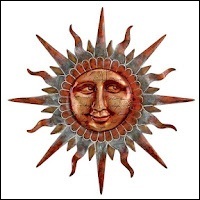 I advise all to visit Patricia’s beautiful, useful blog, read her books, publications and all the posts. 1. Thank the person who nominated you and link back to him/her in your post. 3. Nominate 15 bloggers you admire. 4. Leave a comment on each of these blogs letting them know they’ve been nominated. 1. I do not smoke. 2. I have a wonderful family with father, mother and sister. She is a talented designer. Her name is Arsine. I have created for her a separate blog on WP to represent her hand made works, wedding designs, compositions, etc. : I’m the admin of her blog: http://imashxarh.wordpress.com. See her works: 1, 2, 3. 6. I love sunrise. I go mad for sunrise and love this time of the day very very much! The fresh air, the voices of little birds, especially the sparrows’, the beauty of the early morning’s sky colours, that’s amazing! 7. I love the sincere friendship between me and other bloggers, it is a kind of a intercultural contact. Here are my nominees. I would like to nominate more blogs, but according to the rules I had to nominate only 15. But at last I decided to do an extraordinary thing 🙂 As I received at once two awards (see below) I decided to unite the quantity of two awards’ nominees. And I made a list of 30 blogs! Well, this is not the limit! 🙂 but at least it helped to mention more bloggers, more beautiful and attractive blogs. Dear Friends, I hope you do not mind. I think this is a fair way of solving the issue in tribute of bloggers’ work. And here are the 30 nominees which I admire. The order does not show any preference… I love all these websites the same. To be honest choosing was not easy as there are great blogs out there! I’m sure that all they deserve awards. Thank You again http://awapara.wordpress.com/ & http://moderndayruth.net/. I am honored and humbled. Wish you all the best! I consider him both as talanted actor and genious director. 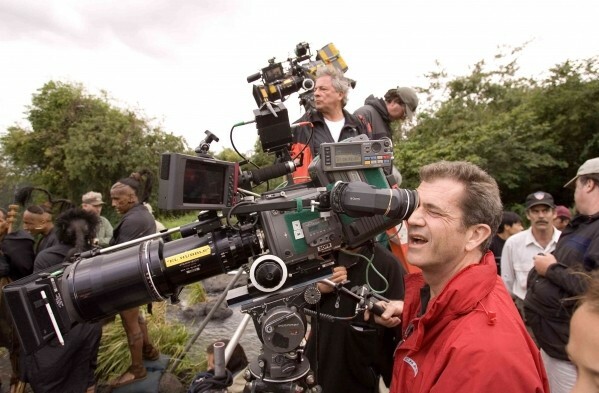 His films becomes heritage of the world cinematography. 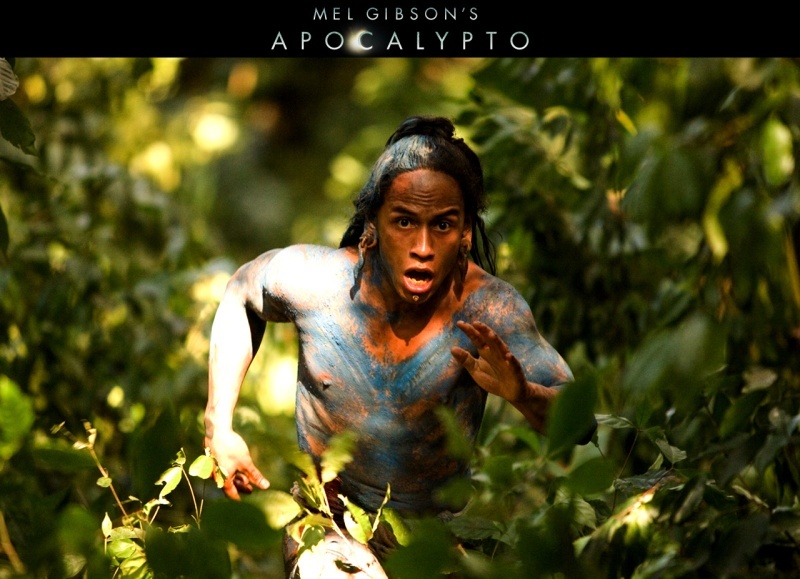 Mel Gibson (“Braveheart”, “The Passion of the Christ”) shows the downfall of Mayan civilization as writer, director and producer of his wonderful movie “Apocalypto”. Jaguar Paw (Rudy Youngblood) and his fellow villagers lead a peaceful life in the forest until a savage and cruel attack turns their world upside… This is a heartbreaking story about people who live in peace and harmony with nature. Dear Friends, I can watch this movie again and again as it is one of my favourites. As for me, it is one of the best movies in the world cinematography. I suggest to watch this movie. Watch the movie online with English or Russian subtitles.